can I upgrade it's OS to lolipop? is this smart phone found in ethiopia? 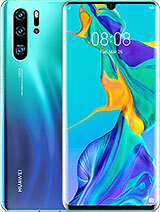 It is GX1 not available in Pakistan.Can any body tell me that where is available in Pakistan. 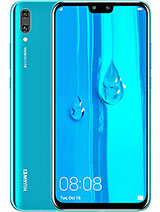 most of the Huawei smart phone's specification or features were not matched with specification they have shown to us. that is big crime, eg. they will tale you the phone has 13MP camera actually it is not. they just tagged as it is. mostly chinese government were not checking the product details as they needed more customer. 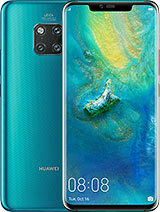 I need like to buy this GX1 but not available in Sri Lanka. Where can I buy in Sri Lanka..??? I am so upset because, we cannot findout CDMA smart phone in Nepal. Is this phone will be available in Nepal? Another good phone not intended for european markets (And networks, in this case). WTF is wrong with manufactutrers? 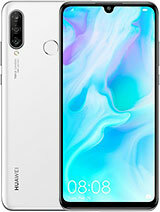 Why no single good phone for us, but only for americans and asians? is LTE working in this model??.. 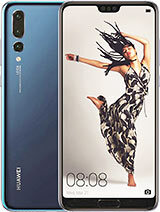 Total of 17 user reviews and opinions for Huawei Ascend GX1.